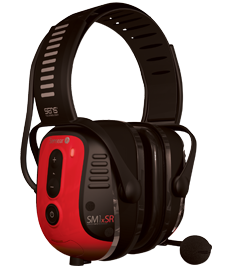 Buying a safety communications headset for your team may be one of the most important decisions you make in regards to their safety. In smoky, hard to see environments with fire raging all around, communications between your crew in the building and those on the ground is key, and having a communications headset that gives your companies full situational awareness is the most critical factor. 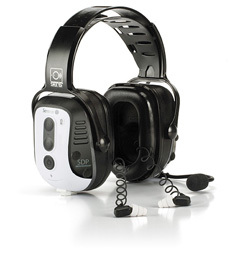 But what are other important factors in selecting a safety communications headset for your team? 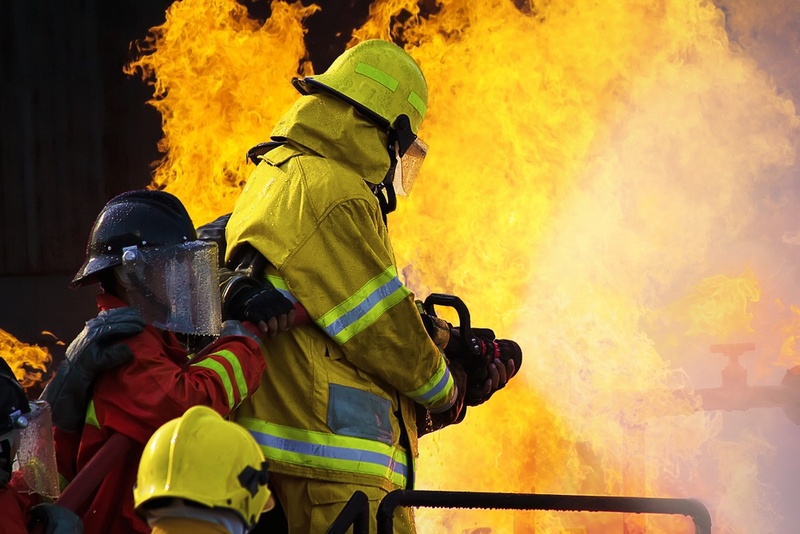 And how do you rank the other features, benefits and requirements—and in what order of importance to your fire department? 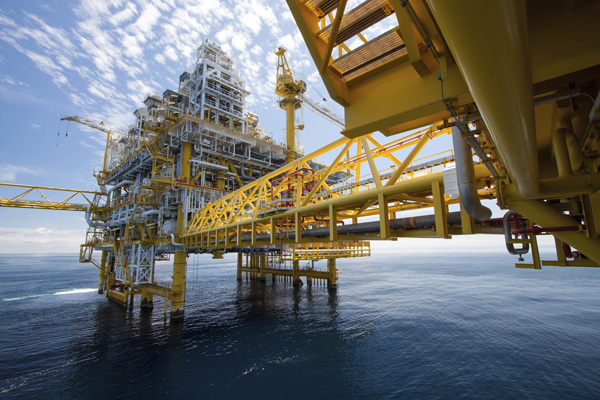 How to improve communication while maintaining a safe offshore work environment. 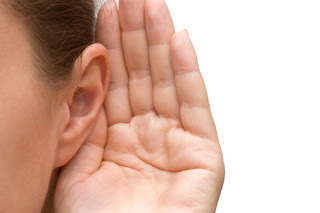 According to hear-it.org, a European organization geared towards collecting, processing and sharing information and data as it relates to hearing issues, one in every four work-related injuries in offshore technological environments are hearing loss-related. It was ranked as the worst job here in the US a few years back, according to a report by CNN Money. Given this, Safety Managers and Industrial Hygienists work to protect workers’ hearing (along with everything else), by conducting a worksite analysis, developing hearing safety programs and leveraging hearing protection devices to guard against hearing loss and other threats. How to improve communications and operator experience in heavy equipment environments. It’s no secret that operators of heavy vehicles and machinery face unique challenges. A panel at the Heavy Vehicle Safety Summit that took place in April of this year noted that a combination of training and technology are key to addressing the human aspect of these challenges. In a recent blog post, we talk about how to get your workers to adhere to your safety guidelines. But what about technology? 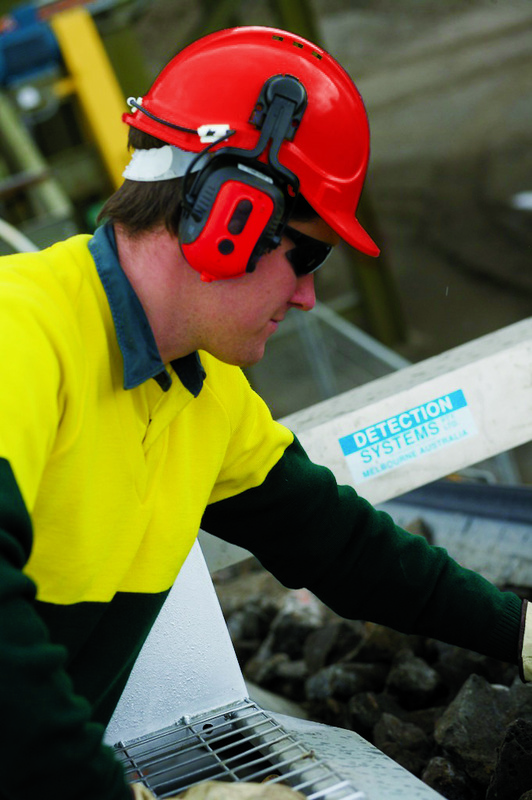 Twenty-two million workers are exposed to potentially damaging noise each year. 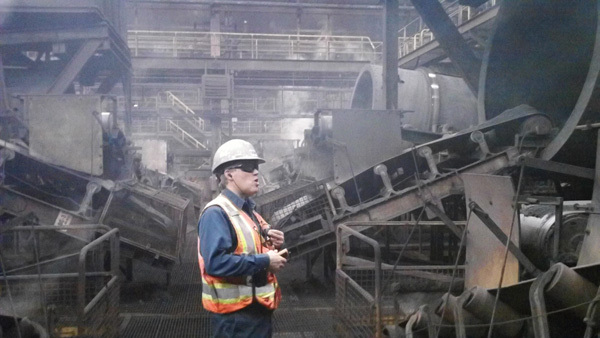 …and you see that noise-related hearing loss is a major concern for safety managers. 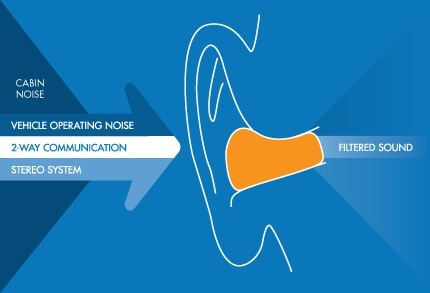 Since permanent hearing loss is—by definition—irreversible, It’s important to recognize the signs of hearing loss in your high-noise environment. Let’s face it. Most safety headsets aren’t exactly treated gently. They get tossed around. They’re used 8, 10, 12 hours a day—or more. They get dirty, dusty and grimy. In some cases they might even be subject to extreme temperatures. They really take a beating, so it’s no wonder that they need to be replaced every so often. So, How Can I Extend the Life of My Hearing Protection Device? You don’t want to replace your safety headset too frequently, so a small amount of maintenance can go a long way. That being said, different scenarios require different types and levels of upkeep, but there are some general best practices for keep your safety headset in good condition. Recent Study Answers: What is the single-most important priority for today’s plant workers in noisy environments? Over the years, many things have changed in industrial plant environments, resulting in changes in process,technology and communications. 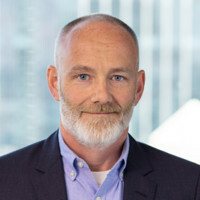 In a recent, 2015 manufacturing study/white paper conducted by Motorola, a number of specific—and interesting—statistics came out that pointed to this. Do you find it surprising that 1/3 of manufacturers are using two-way radios, while almost half of them are using cell phones and internet/email as their primary mode of communication. We really aren’t. Our engineering team has been hearing the demand for Bluetooth for sometime. But why? How to help employees follow OSHA safety rules through best practices and smart technology. What challenges are safety managers most concerned with? This is a question on everyone’s mind. A poll on the top challenges for 291 safety conducted by SafetyNewsAlert.com listed six main areas of concern. These ranged from “getting senior management to buy into safety” (19.2% listed as the top challenge) to “keeping safety costs in check” (8.0%). One of the most interesting concerns ended up being noted as the biggest challenge to one in three safety managers: “employees.” The post then adds “safety training” (13.6%) to that number, resulting in the conclusion that about half the safety managers polled feel that combined, this is the biggest challenge. According to OSHA, around 30 million American workers are exposed to hazardous levels of noise every year. This staggering number—and the OSHA standards that result from this data—mean that employers across the country are exploring ways in which to reduce and eliminate this hazard. In a recent article in the Safety and Health Magazine, there are a number of trends to keep an eye on this year, including education, the need for better fitting devices, and electronic hearing protection systems “that permit situational awareness”. 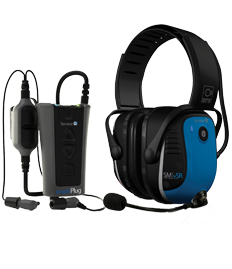 In choosing an intrinsically safe headset for your safety program, it is critical that you provide education to workers using the device. An improper fit will result in reduced efficacy—or worse—misuse of the product entirely. In an effort to help you choose an appropriate solution for your environment, we have compiled the top ten factors you should consider when selecting a Bluetooth headset. Since it’s creation by a group of engineers at Ericsson in 1994, Bluetooth technology has advanced significantly and been used in a myriad of communications devices. You might be using Bluetooth to connect your cell phone to an ear piece or to your car; you might use it to connect a mouse to laptop or to a tablet; or you might even be using it to monitor your sleep patterns using a Bluetooth enabled device. 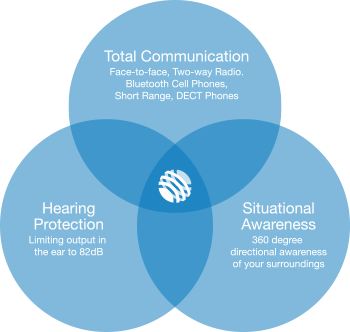 And, how to use this information to implement the most appropriate processes and HPD (hearing protection devices) for your environment. 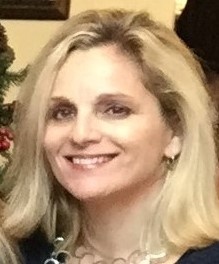 Introducing Our Newest Hearing Protection and Communications Systems Expert!